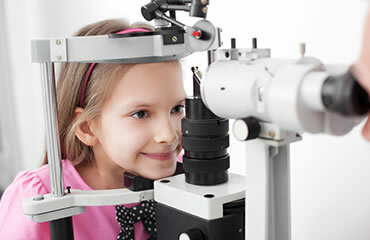 Regular checkups are an important part of maintaining good vision & eye health in children, adolescents, and adults. We provide eyeglass exams from $59, contact lens exams from $99, & select specialty services. Dr. Rosenthal received his B.A. from Tulane University and later received his Doctorate of Optometry from the Illinois College of Optometry. Tulane University 1974 - B.A. Contact Lens Exams provide the prescription necessary for your contact lens purchase. 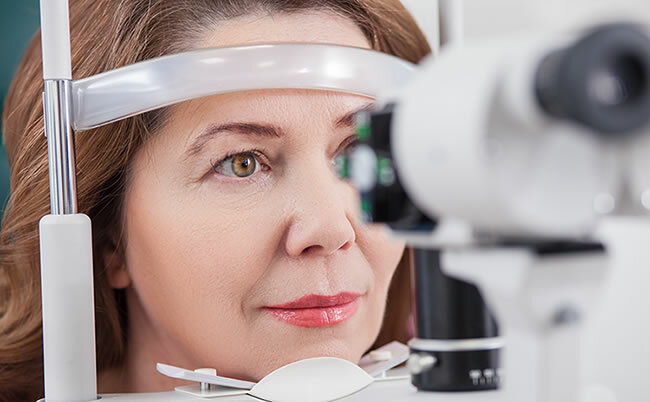 Contact lens exams include the exam for eyeglass lenses, as well as the contact lens fitting and follow-ups, if necessary. Our exams are in-depth and evaluate the prescription needs along with a basic health evaluation. We guarantee a high level of professionalism and exam accuracy. Call 303.752.1234 to make an appointment! Eye exams for glasses provide the prescription necessary for your eyeglass lens purchase. We maintain a high level of professionalism and exam accuracy. We currently are not in-network for vision insurance. However, you may still be able to use your insurance for exams and services at ReplaceALens. If you have another insurance provide, you can check to see if there is an OUT-OF-NETWORK allotment option, where you would submit your receipt for reimbursement.